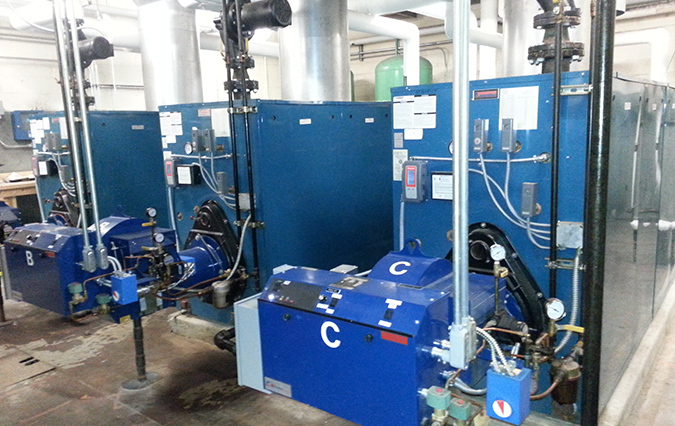 Proud of our 33-year industry track record, Mechanical Preservation Associates is a commercial boiler plant specialist with deep expertise in all vintages of gas- and oil-fired hot water and steam systems. With over three decades of experience, Mechanical Preservation Associates is an industry leader in HVAC, plumbing and mechanical installation and service. Specializing in the installation, repair and maintenance of process, plumbing, mechanical and HVAC systems, MPA is staffed by expert technicians who customize mechanical solutions to meet the unique requirements of your facility or property. 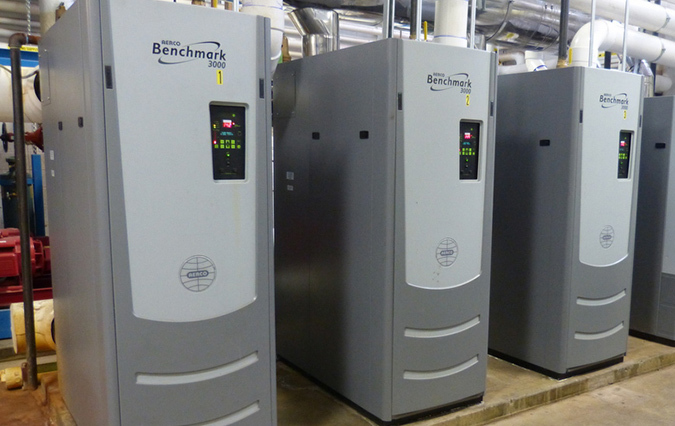 Working with facility managers and property owners to reduce capital expenditures, achieve energy usage goals and enhance operational efficiency, our team is one of the most respected in the Tri-State region. Private and public sector clients experience a number of benefits when partnering with MPA, including skilled workmanship, 24/7 emergency service, attentive customer support, and stringent quality control. For your peace of mind, installation crews are supervised by foremen with at least 10 years’ experience in the mechanical and plumbing trades, and our vehicles carry a broad inventory of in-stock parts and specialty equipment. To learn more about MPA’s expertise, service offerings and industry qualifications, click here. To schedule a repair or installation, contact us by phone or email. © 2019 Mechanical Preservation Associates Inc. All Rights Reserved. Site by: Graphic D-Signs, Inc.